Baby Stormi is just too cute! Kylie Jenner's Insta account is a must follow! 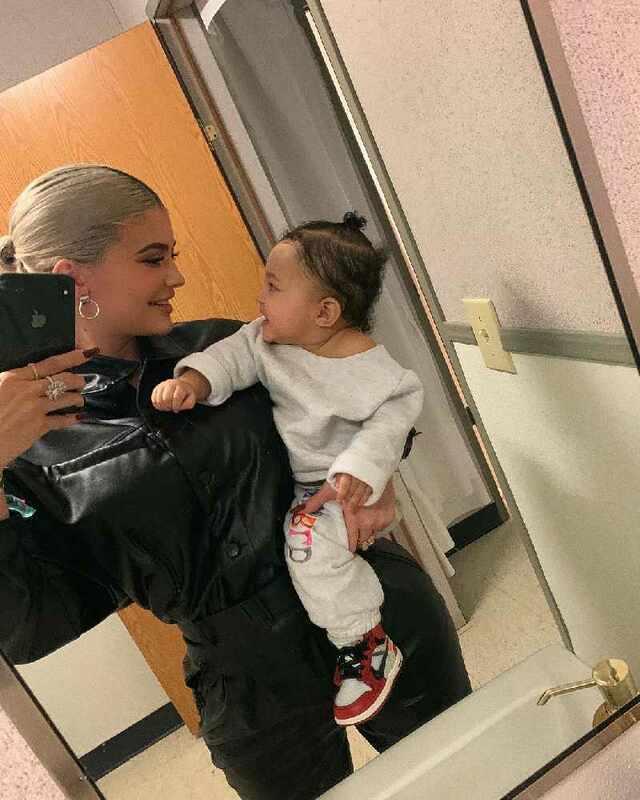 Kylie posted this super cute video of Baby Stormi. In the video you see Stohrmi playing with an eyeshadow palette and Kylie is trying to get her to say "Kylie Cosmetics." Instead, though she says something else and it's pretty much the cutest thing ever and it's guaranteed to put a smile on your face!